Track and field schedule by event , date and Time! Wishing Kelsey the best of luck in RIO! for inspiring young throwers while chasing your dream! Email Coach Frontier to reserve a spot. D.C. Everest High School will be hosting Coach Joe Frontier for a special MTC Session Sunday July, 10th 9am-1pm. 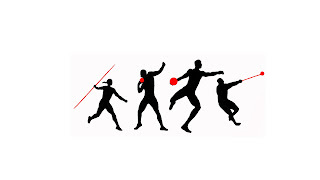 The clinic will focus on both Shot Put and Discus technique. Athletes interested in attending can download the Registration/Waiver and EMAIL COACH FRONTIER to reserve a spot prior to mailing. DOWNLOAD NOW.